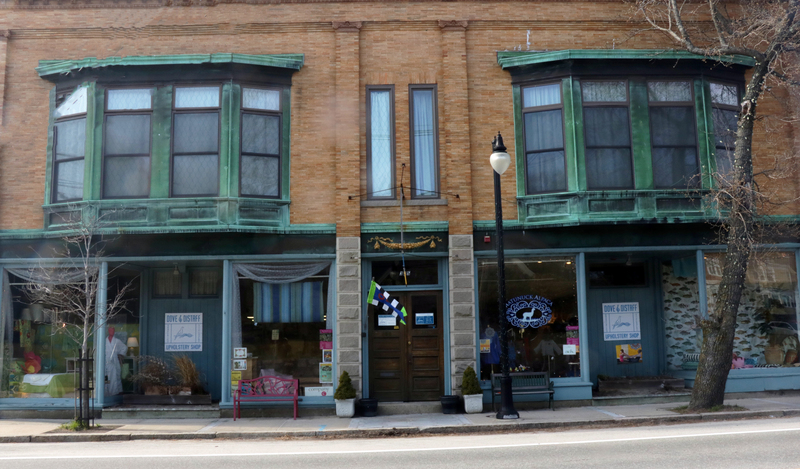 Dove & Distaff Rug Gallery is located in the heart of Historic Wakefield. The high ceilings, large windows, and hardwood floors of our 19th century building have all been preserved to provide a beautiful backdrop for a unique shopping adventure. Please come visit our five showrooms and experience our personal customer service. In September of 2009, Dove & Distaff expanded their business by opening the Rug Gallery. Since that time, we continue to add new and exciting merchandise. It would be a mistake to think of us only as a place to purchase beautiful rugs. While we represent local New England companies such as Dash & Albert and Company C, we have also “Crossed the Pond” to make available the Designers Guild line from England. 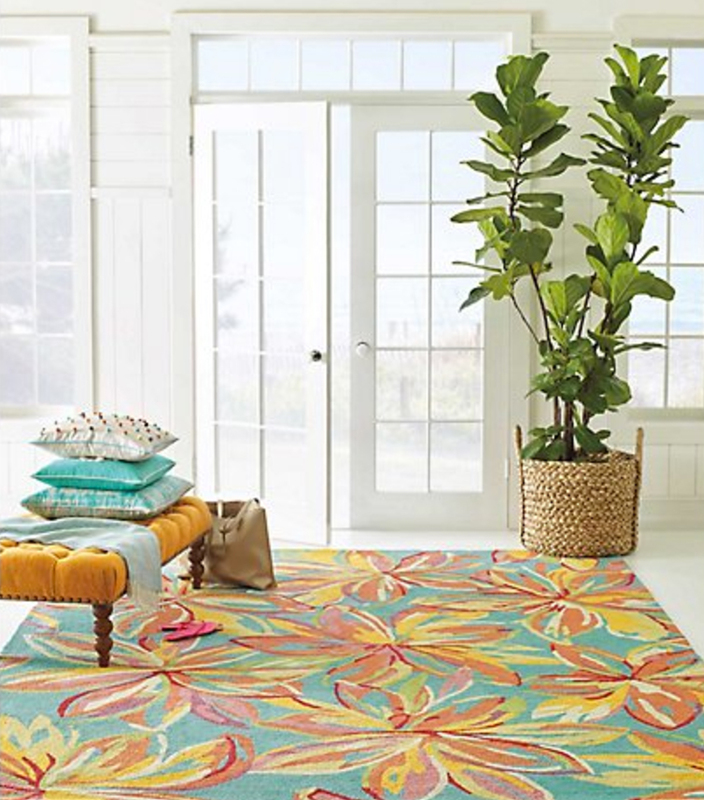 It doesn’t stop there, as we also carry Fab Habitat and Jellybean Rugs. In addition, you will find fine quality bed linens, pajamas and robes, pillows, tote bags, perfumes, lotions, candles, room diffusers, and table linens…the list goes on, and always seems to expand, but we hope to surprise and enchant you with our selections. Please stop by to visit our five showrooms of color, texture, scent and surprise.